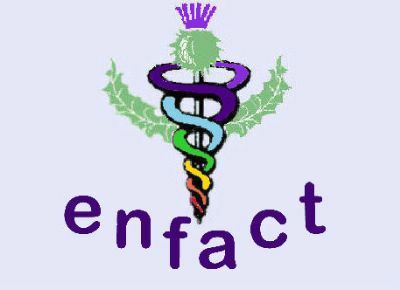 ENFACT cannot be held responsible for the content of External Links accessed from our web site. An umbrella organisation for Complementary Therapists. It includes information on Health Concerns, news articles, natural health therapies and remedies. THERAPIES INDEX TO LEARN MORE ABOUT THESE THERAPIES, CLICK ON LINK TO THE THERAPY OF YOUR CHOICE.